Ever find yourself strolling through a museum thinking I could do that, no problem? And then, upon making the attempt, do you find yourself at a loss as to how to even start? If you?re looking to recreate famous works of art -- Monet, Picasso, or even Van Gogh -- in one easy sitting, check out this Painting Workshop. 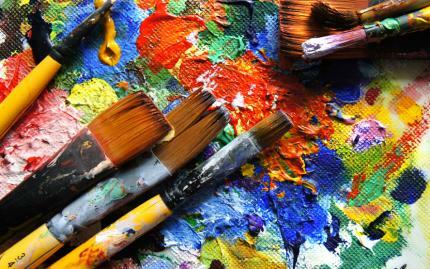 In a fun, stress-free environment, let loose with some wine or beer and a blank canvas. Learn the basics from an experienced instructor, such as how to mimic the strokes of your favorite artist. 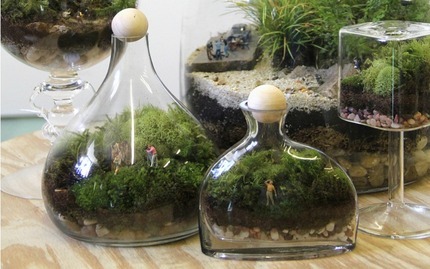 Whatâ€™s a more unique activity than diving into the world of terrariums? This class will teach you how to create your own personalized mini-world -- in fact, you can even include miniature people and animals in your miniscapes. Youâ€™ll have the unique opportunity to learn insider tricks that the instructors discovered throughout their extensive experience with building terrariums. This is the perfect chance to express yourself, as you are encouraged to make every container personalized to your identity. Introductory Workshop to Custom Perfumery: Are you ready for a scentsational class? Itâ€™s about time you branch out from Chanel Number 5 or Axe Body Spray. In this workshop (that is designed for both men and women), youâ€™ll learn everything you need to know to create your own personal, unique fragrance. Will your new signature scent be woody? Floral? Perhaps even spicy? Well, thatâ€™s for you to find out. 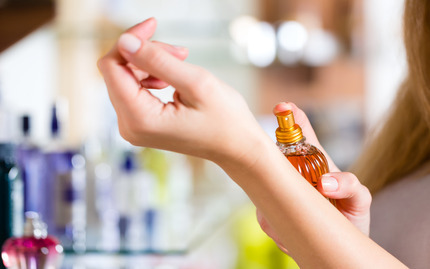 This course from Scenterprises will teach you the science and history behind creating fragrances, touching on iconic scents made by companies like Tiffany and Burberry. Have you ever made a piece of art and thought â€œI wish I could wear that.â€ This workshop is here for you. After this class, youâ€™ll be able to stroll around town in style, your style. 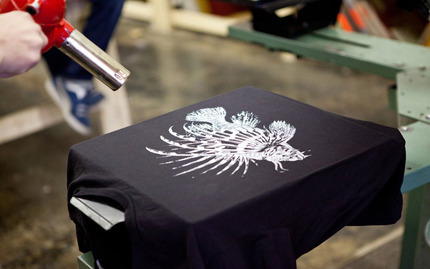 Bring your favorite design and the number of t-shirts you want printed, and your instructor will show you how to press the design onto a shirt. Who says art should hang on a wall? Why not try out a small group workshop designed for beginning enthusiasts to get introduced to and inspired by the joy of modern calligraphy in a relaxed, comfortable studio setting? 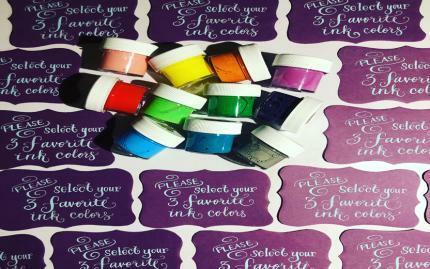 You will learn the basics of the traditional technique of dipping a flexible, steel-nibbed pen into a bottle of liquid acrylic ink, introducing you to Liz's favorite beginner's lettering style, "Romantic," which is her own creative interpretation of Copperplate...with a modern twist! This is a fun activity to do as a date or with a friend. Few people do glassblowing anymore, even though this art form produces some of the most beautiful pieces out there. 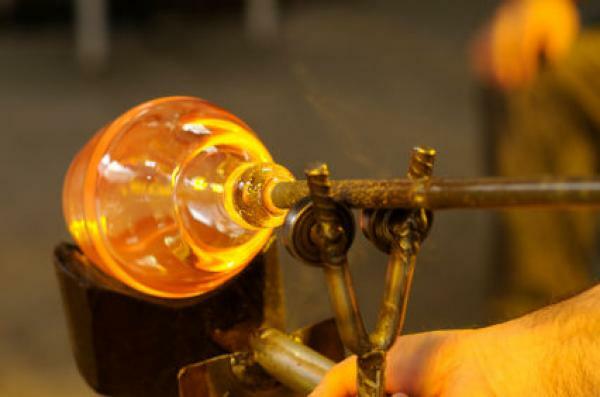 This private lesson for two will teach you all you need to know about the ancient art of glassblowing. 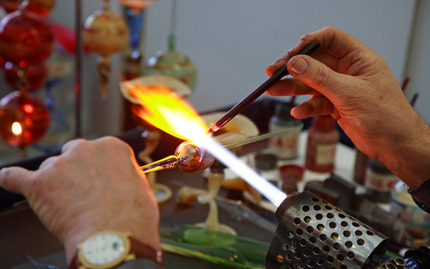 Youâ€™ll have the chance to explore a variety of glassblowing techniques, ranging from simple glass-forming skills to Venetian cane. The instructor will also go into color applications, cold working, and casting.